William Scott was a British artist known for still life and abstract painting. He is the most internationally celebrated of 20th century Ulster painters. Born in Greenock, Scotland, to Scots-Irish parents, in 1924 his family moved with his mother, Agnes to Enniskillen, County Fermanagh, Northern Ireland, to join his father in his native town. His father was a housepainter and signwriter and was killed in an accident in 1927 while trying to save lives in a local fire. He was educated at the Model School and attended night classes in art at the Technical School, taught by Kathleen Bridle. He went to Belfast College of Art in 1928 and won a scholarship to the Royal Academy Schools in London in 1931. There he won a silver medal and became a Landseer scholar in painting. In London he shared rooms with three Swansea Welshmen, the painters Alfred Janes and Mervyn Levy and the poet Dylan Thomas. He was awarded a Leverhulme scholarship in 1935. He married in 1937 and lived abroad, mostly in Italy and France where he founded an art school in Pont-Aven Brittany. However, in 1939 after the declaration of war he was forced to abruptly return to the UK leaving much of his work in the hands of Julia Correlleau for safe-keeping. From there he stayed in Dublin for six months where his first son, Robert was born. In 1941 he settled in Hallatrow High Littleton In July, his second son, James was born in Wells . During the early years of World War II he helped to run an art school in Bath. In 1942 he volunteered for the navy but was accepted for the army and after serving with a number of regiments he became attached to the Royal Engineers where he served until 1946 and learned lithography in the map-making section. In 1946 he returned to Pont-Aven to recover his pre-war work but failed to find it. From 1946 until 1956 Scott was senior lecturer in painting at the Bath Academy of Art. In the summer of 1953 he visited the USA where he met Jackson Pollock, Elaine de Kooning, Franz Kline and Mark Rothko. 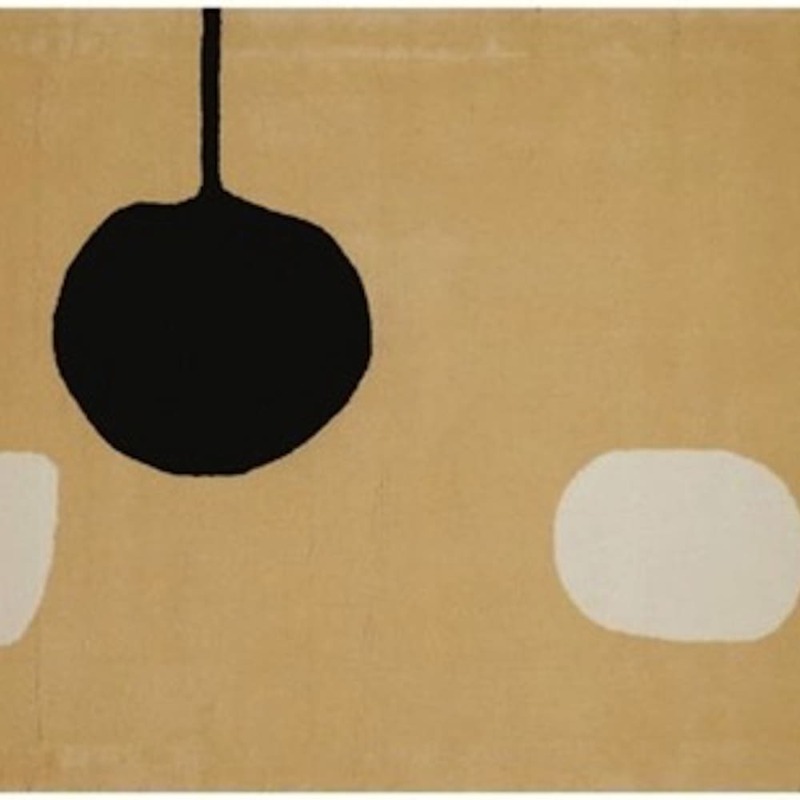 Although his work had become predominantly abstract in 1952, after his meeting with the American Abstract Expressionists he reverted to his roots in still life and European painting. In 1959-1961, he executed a mural for the Altnagelvin Hospital, Derry. He died at his home near Bath, Somerset in 1989.